Do you find yourself overthinking, worrying and stuck in a cycle of negative thinking? Then you may be experiencing the Paralysis of analysis. Stay tuned as I share with you what it is and how you can stop it! I’ve helped so many clients over the years who suffer with paralysis of analysis, the inability to make a decision, to change, or improve their life, because of overthinking and overanalysing a situation. The thought then becomes so overwhelming that they become paralysed by indecision and stuck where they are in their current circumstances. Often this can lead to procrastination, added stress and anxiety which fuels the problem and triggers the fight, flight and freeze response, which just adds and compounds the situation. The problem then means the thought of making a decision and doing something about it becomes overwhelming and the over negative imagination makes the thought of doing it, more daunting than the task, or decision actually is. 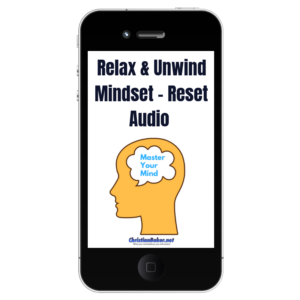 This neutral, mindful thinking can be achieved in a wide variety of ways, such as breathing, listening to a guided relaxation, mediation audio. 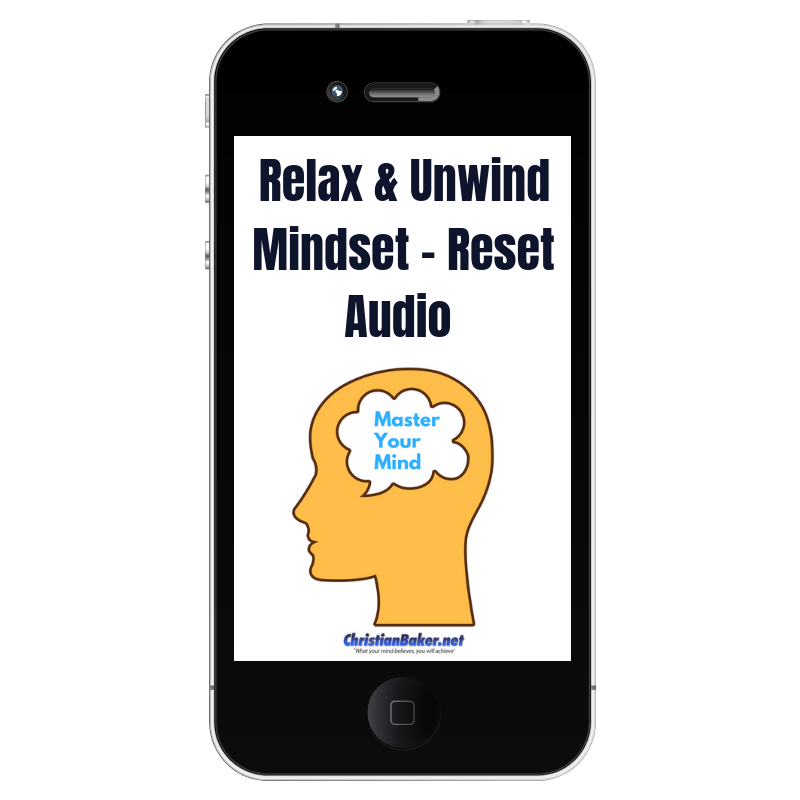 Click here for my free Master Your Mind email course that comes with a Free Relaxing Mindset reset audio. Another way to help yourself is to Get Clarity – get focused and clarity on what you need to do next. Resistance is often created due to the lack of clarity.. So, if you allow yourself to get clear on what you want to accomplish and the next step to take, that will help you get clarity on your thinking. 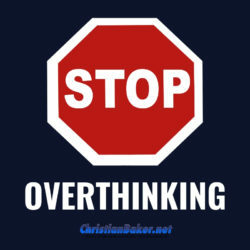 You can also help yourself stop overthinking by Taking Action – Action is the best way to overcome overthinking, so break your actions down into small steps and just take the next step and keep progressing forward as your confidence grows with each step you achieve. After all, imperfect action is always better than perfect inaction. So, if you ever find yourself stuck, overthinking and feeling unable to make a decision and move forward, know that this is just a mindset. This is not permanently set, you have just conditioned your mind to over think and worry, so you can re-set and condition your mind to think differently, which will allow you to get out of your own head, make a decision and take positive constructive action. One of the biggest occurrences I see that fuels paralysis is fear, fear of failure, fear of making a mistake, which is your minds way of protecting you, it thinks if you don’t make a decision you wont get hurt, but by not making a decision you get to endure the negative feelings of staying stuck and never getting to experience the possibility of achieving the outcome you want. It’s much better to open your mind and develop the growth mindset of learning and growing as you go. Once you accept that its ok do make mistakes and that is part of the journey you can just get on and do it! Thanks for watching and before you go, let me know in the comments if this is something that has ever held you back and what you will take away from this video? Remember, What your mind believes you will achieve – so think differently, believe in yourself, take action and you can achieve the life you want!